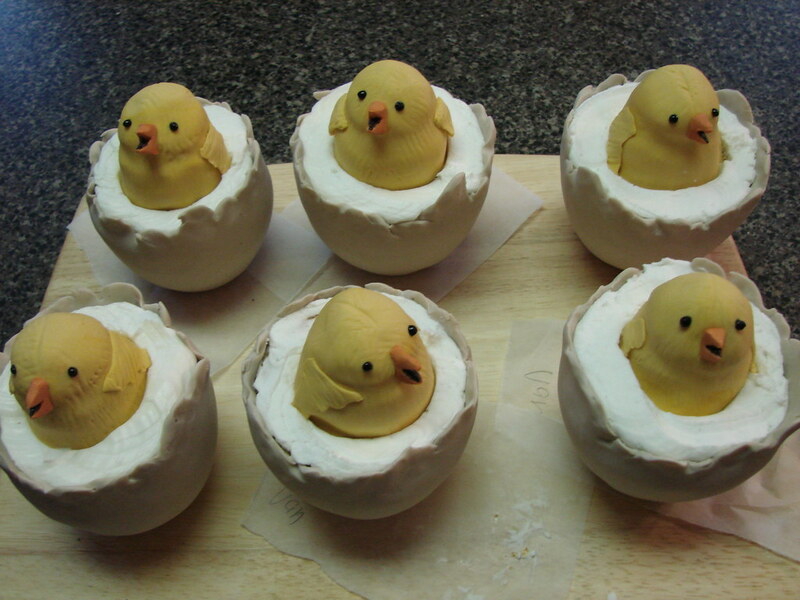 No, not us, but these from Cupcake Envy via Flickr - maybe she'll let us know how she made these because they are too cute! Oh my gosh, those are so adorable. OK, I might need to bang my head against the wall to deal with this cuteness. AAH!